Say HELLO to my new cozy friend! I have received it a few minutes ago and love it! Muy chulo!!! tienes que ir súper guapa y fashion con él!!! 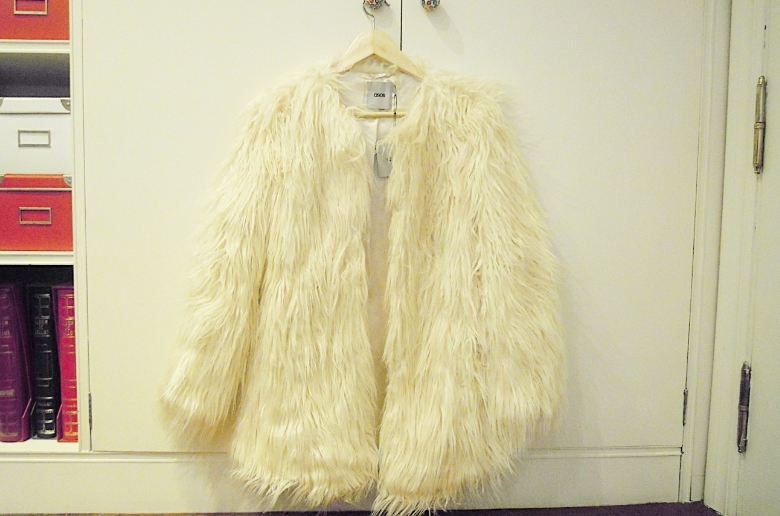 It´s wonderful the faux fur coat! Cute coat!! Really loving this, thank you for the lovely comment you left on my blog! Love Love this coat! Its so gorgeous, the perfect stylish element for a winter outfit. Awesome buy! Guauu! pedazo de abrigo! es ideal. So lucky you are!! 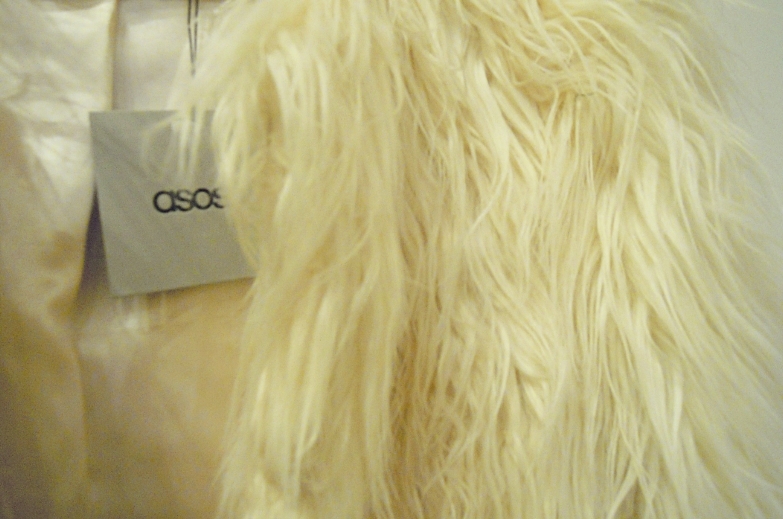 I love this coat i want to buy it on Asos! i hope is in stock haha! And the price is soooo good! É lindo! A Asos tem coisas tão giras. Me encanta el abrigo Zow, que chulo y te queda muy bien.